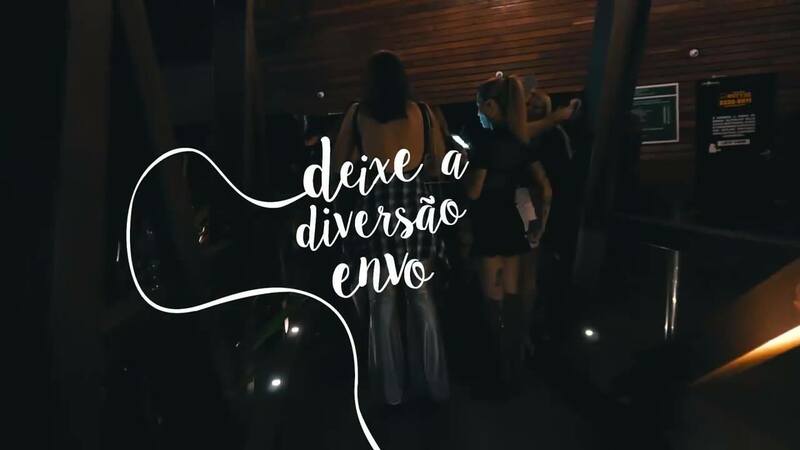 Woodstock @ Casa de Espanha (Humaitá) – This party, organised by UNIT 2018, is inspired by the original Woodstock Music and Art Fair, a landmark event of sixties counterculture. The party’s musical lineup includes: WC No Beat, DJ and premiere exponent of ‘trap funk’ in Brazil; MC Cabelinho, baile funk singer and composer, who is rumoured to be performing new material tonight; carioca funk phenomenon DJ Rogerinho do Quero; and funk collective Bombando Brinque. 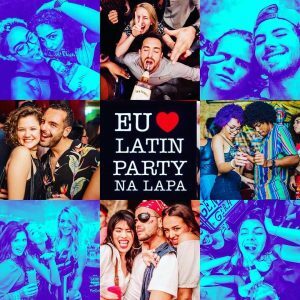 There will also be an open bar all night long, with top brands such as Absolut vodka, Sagatiba cachaça, José Cuervo tequila and much more! If that wasn’t enough, there will also be open food, including Japanese katsu, salgados (traditional Brazilian bar snacks), a dessert table, and even a chocolate fountain. For all those who make it to the other side of midnight, there will be top breakfast snacks as well, including Domino’s pizza, McDonalds, and plenty more to revitalize the soul. Tickets are between R$230 – R$300 and the night gets going at 11PM. 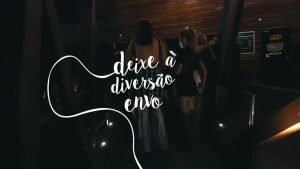 Rancho do Bonatto @ Wood’s (Leblon) – The showman Bruno Bonatto promises to make Wood’s a real den of sertanejo to lead the crowd through an exciting night of music and dance. This promises to be an intimate show, with Bonatto performing from the heart of the dancefloor, surrounded by his audience. There will be a promotion on Budweiser and gin and tonics with two-for-one from 11PM until midnight. After the main event Bruno Bonatto’s live performance, there will be two pumping DJ sets courtesy of DJ Gustavo Maia and DJ Tartaruga. Tickets are between R$30-R$50 and the evening will begin at around 11PM. The night is free and has an open bar of beer and caipirinha until midnight. What more could a party need? How about some drinking games, random shots, and dance-offs? DJ Slim and DJ Muchacho Malo plus VJ Rafael C are going to be taking over two floors of Pub Kriok and pumping out some of the finest reggaeton, funk and pop all through the night. 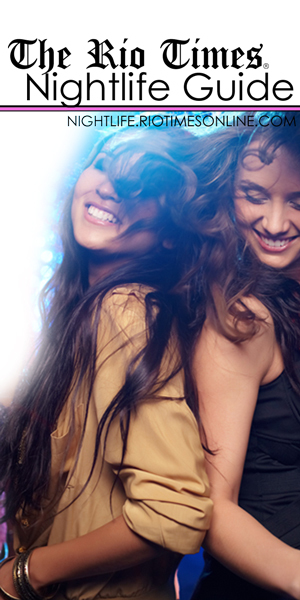 The night starts at 11PM and entry is R$20 all night.